The post-credits scene isn’t a new invention. In fact, it’s been a part of Hollywood since the beginning, with The Great Train Robbery (1903) as one of the earliest examples. But while the practice has been going on for years, nobody does it better than Marvel Studios. Since the release of Iron Man in 2008, the post-credits scene has become a staple of the Marvel Cinematic Universe. Audiences know that when a Marvel movie concludes, it’s not actually fully finished. Sometimes, the scenes have nothing to do with anything, like when Cosmo the dog licked The Collector’s face. Often, they hint at what’s to come. There is a post-credits scene after every movie in the MCU, sometimes more than one. We’ve watched them all and picked our favorites. Once The Avengers ends, the mid-credits scene finds the Other telling Thanos about the attack on Earth. 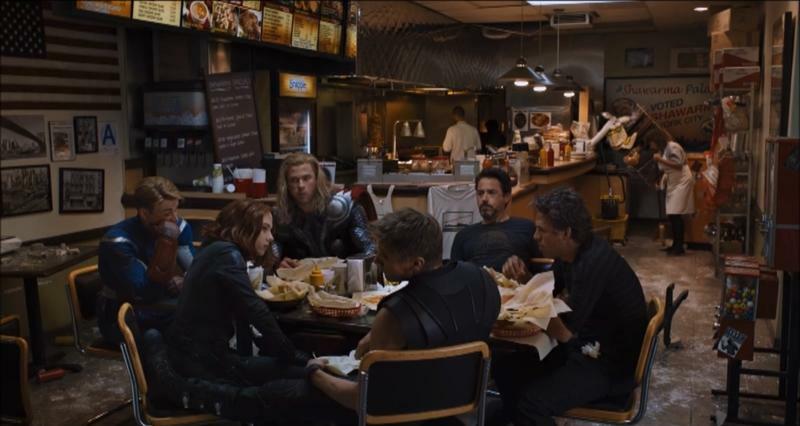 Then, the moment of real brilliance comes: the Avengers eat in silence at the shawarma restaurant Stark was talking about. It’s such a perfect ending to a terrific movie. “You think you’re the only superhero in the world?” Nick Fury asks Tony Stark. With that line, Fury laid the groundwork for what would become a larger universe of superheroes that includes Captain America, Hulk, and Thor. “I’m here to talk to you about the Avenger Initiative,” Fury says. It’s a quick and significant line that, ten years later, still gives me chills. This doesn’t have any overarching ramifications for the larger MCU, but it’s so damn fun. After sacrificing himself to save the other Guardians, Baby Groot is seen sprouting from a pot. But he isn’t just soaking up water: he’s grooving to The Jackson 5’s “I Want You Back” as Drax cleans his knives. 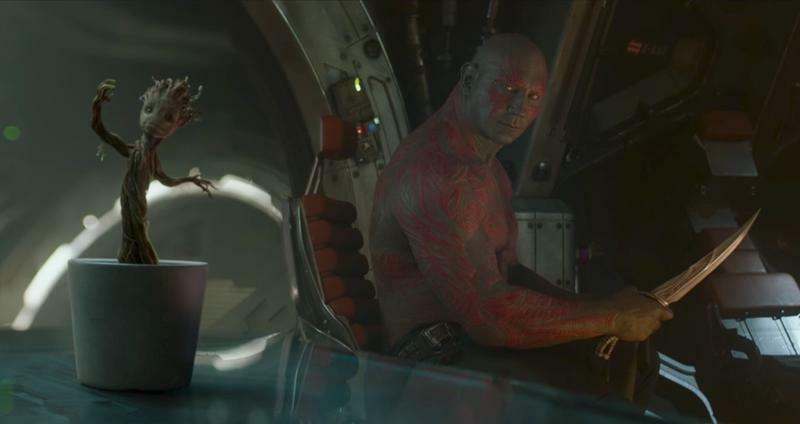 Every time Drax turns to look at Groot, he stops dancing, only to continue when Drax looks away. The scene is why we love the Guardians movies. 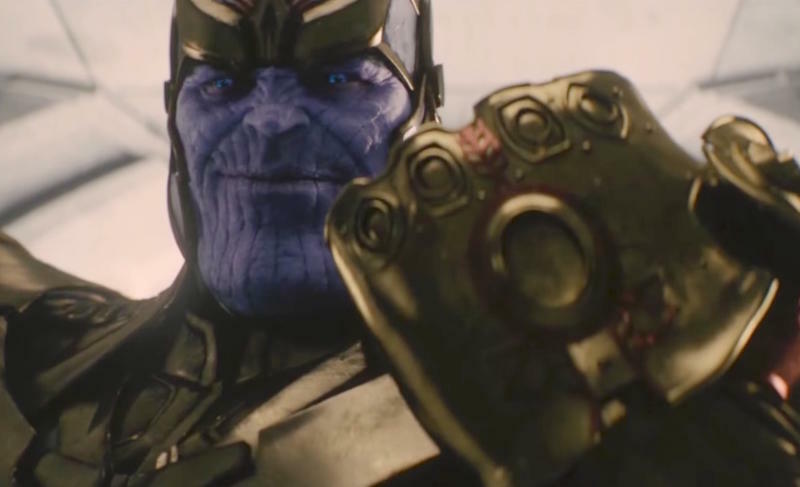 Up until this point, Thanos has sent out pawns to collect the Infinity Stones for him. But, growing tired of the lack of progress, Thanos dons the Infinity Gauntlet and vows to collect the stones himself. It’s a pivotal moment in the MCU because it eventually leads to him successfully collecting the Infinity Stones in Avengers: Infinity War. In one of many end credits scenes in Guardians of the Galaxy Vol. 2, Ayesha says that she has created an android strong enough to destroy the Guardians of the Galaxy. His name? Adam. While Adam Warlock has yet to officially appear in any MCU film, Marvel Studios president Kevin Feige has already said the character will be important to the cosmic side of the universe. With Captain Marvel set to join the fray and a third Guardians of the Galaxy movie planned, it’s only a matter of time before he shows up. 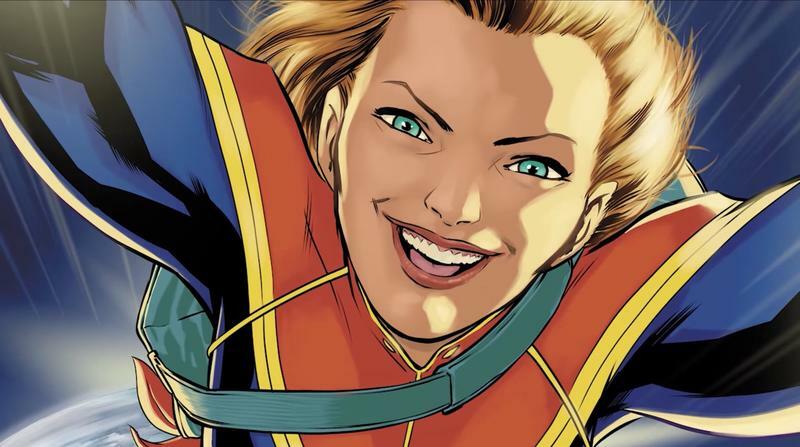 After years of waiting, Marvel finally acknowledged that Captain Marvel exists. At the end of Avengers: Infinity War as the universe is disappearing all around him, Nick Fury makes an emergency call to Captain Marvel, who audiences will be introduced to early next year when her solo (and very ‘90s) movie hits theaters. When Ant-Man and the Wasp concludes, we see Ant-Man enter the Quantum Realm to look for Quantum particles. But just as he’s set to return, Hank Pym, Hope, and Janet Van Dyne are turned to dust because of the events of Avengers: Infinity War. It’s a significant moment and could lead directly into Avengers 4, which will reportedly link with the Quantum Realm and time travel.